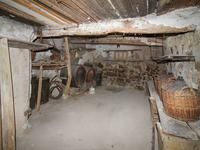 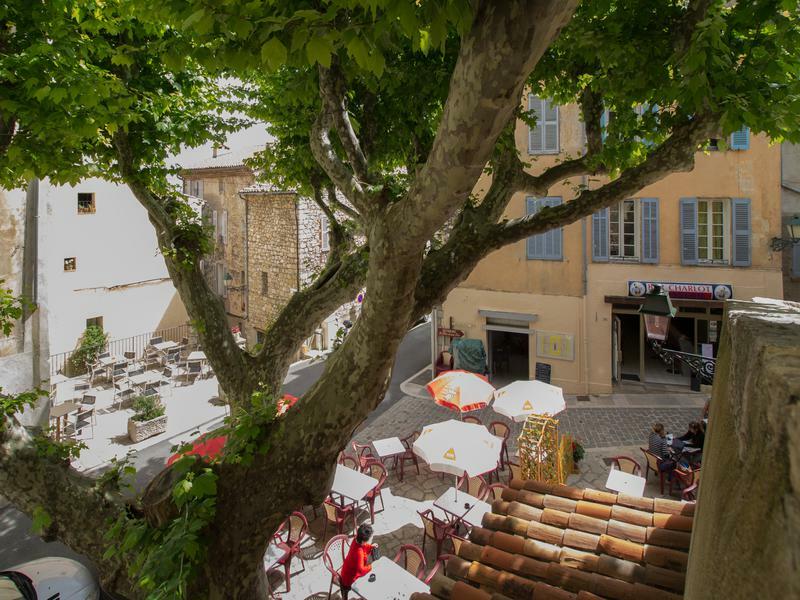 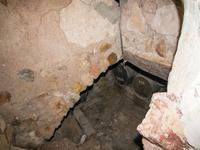 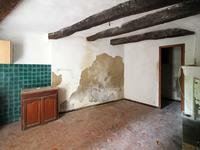 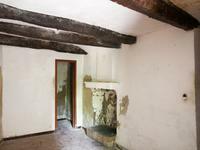 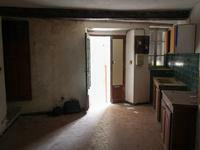 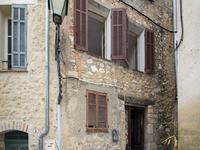 Located in the center of the medieval village of Seillans, this stone house to renovate has four rooms. 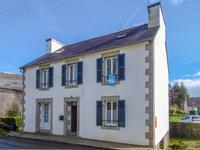 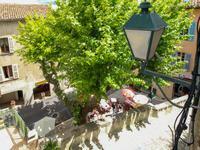 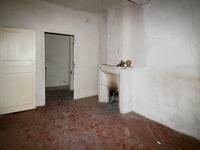 On ground floor a room of 25 m² with fireplace, larder, an independent room of 20 m². 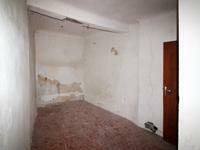 Upstair, two rooms of 18m ², toilets, shower room.